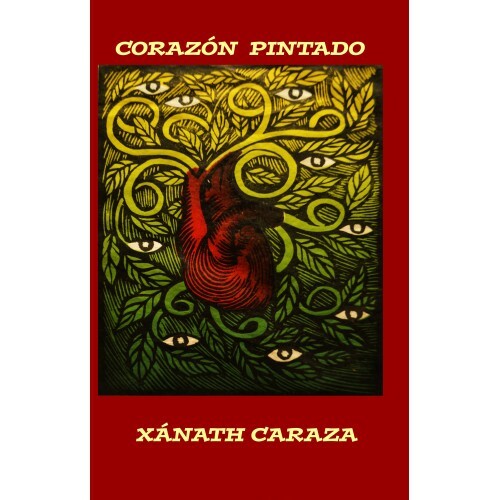 In Corazón Pintado: Ekphrastic Poems (2015), traveler, educator, poet and short story writer Xánath Caraza conjures up a collection of ekphrastic poems that summon both the indigenous and African roots of Mexico and take the reader through a trip of visual and rhythmic narratives that descend “into the heart of things”. 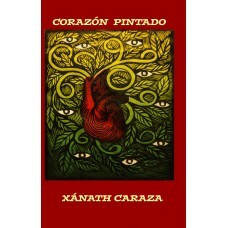 Pandora lobo estepario Production Press has decided to publish the second edition of Caraza’s, Corazón Pintado: Ekphrastic Poems (2015). 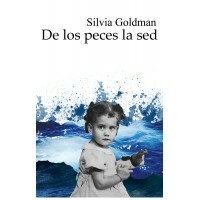 This second edition is revised, augmented, and has a foreword by Nuno Júdice. The chapbook is a bilingual edition; most of the translations are by the author in addition to Sandra Kingery and Stephen Holland-Wempe.